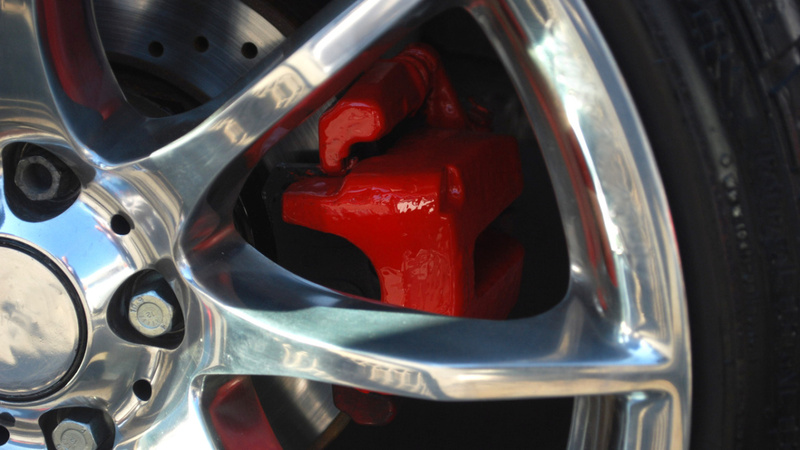 True Wheels offers quick and simple solutions for the straightening of steel, aluminum, and alloy wheels. 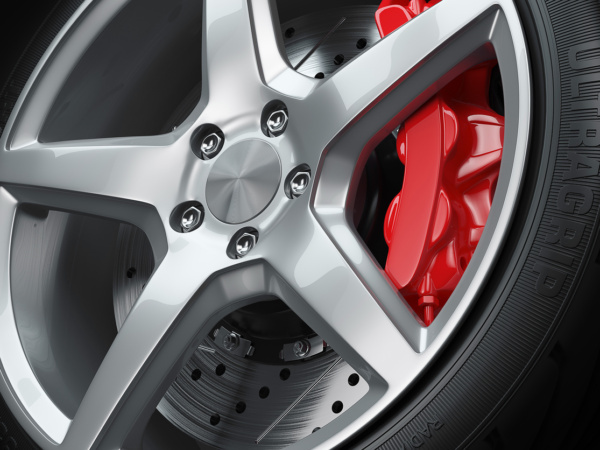 With over 85% of cars using alloy wheels and the state of our roads diminishing, the market potential for wheel straightening has never been higher. We offer a wide range of rim straighteners from basic manual models to fully automatic solutions. Our unique kit contains our hydraulic rim straighteners, all in one, Straightening-Lathe-Polisher. We took time to look at the major part providers and have chosen the BEST quality products for our customers. Often times the rim is dented, cracked, or oval-shape. Now, if you want to avoid sending a customer to another tire shop, our rim straighteners are the perfect solution. Make sure your shop is the “other tire shop” with our list of incredible rim straighteners below. The newest technology in rim repair industry. Rim sizes: 10″-28″, 2 heads. 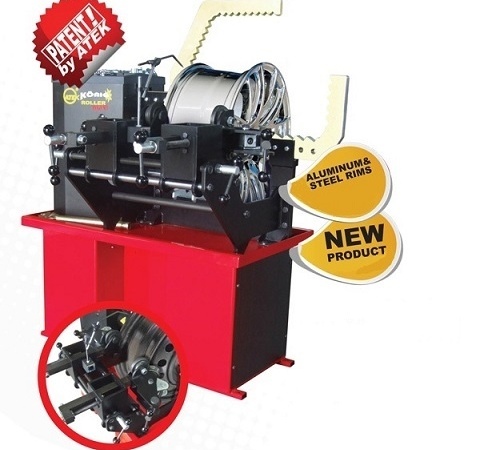 Professional rim repair machine from 10″ to 26″ rims equipped with lathe.